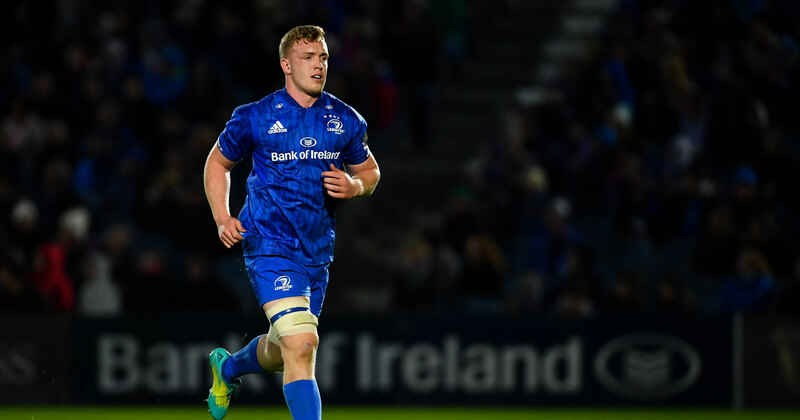 Leinster flanker Dan Leavy will miss the rest of the season, the province have confirmed, after he suffered an horrific knee injury in the win over Ulster yesterday. Leavy replaced Sean O’Brien in the second-half of the Champions Cup quarter final encounter, but only lasted until the 68th minute following a significant knee injury that halted the game for some time. “Dan has had a bad injury. I don’t want to get into too much detail. He will be out for a while. We will get it assessed and take it from there,” head coach Leo Cullen said after the game. 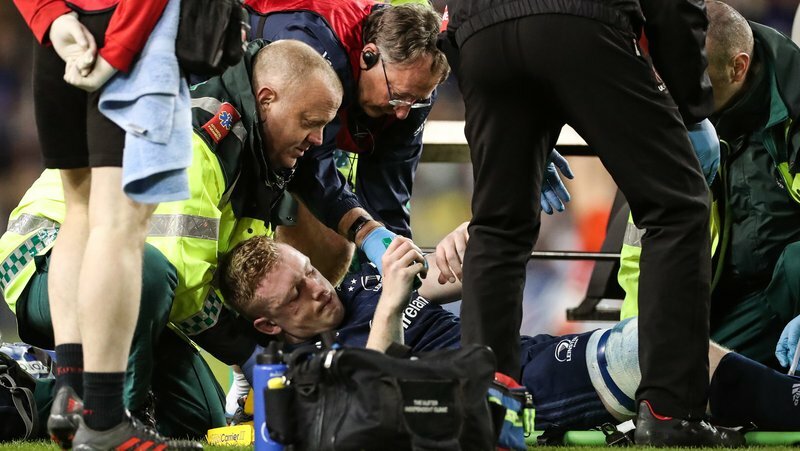 It’s been a disastrous season for Leavy who has played very little rugby due to a number of issues, missing Ireland’s entire Six Nations campaign in the process. We wish him all the best in his recovery. Let’s hope he can make a comeback in time for the Rugby World Cup. Right now it doesn’t look good for him.